The description above comes from La Societe’s website, and it’s certainly true. La Societe’s ambience is lovely and in many ways an ode to Parisian restaurants. The dress code is smart casual, though the vast majority of the customers were dressed more smart than casual. 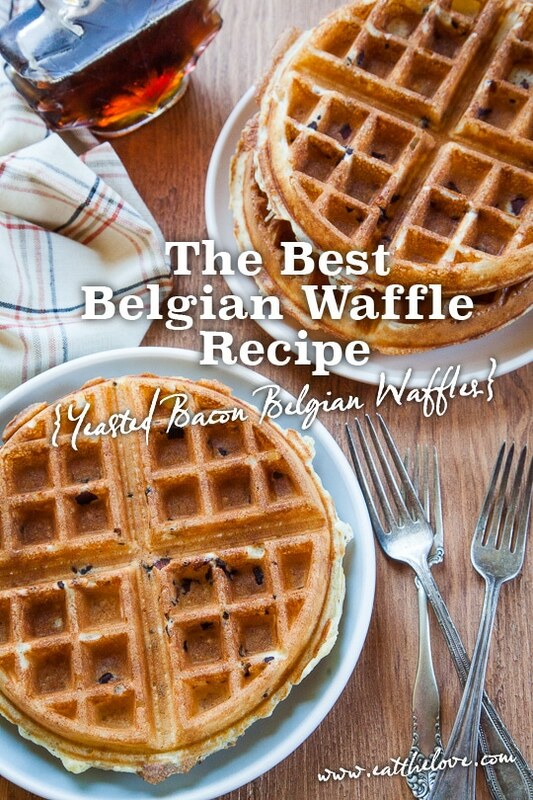 This is quite possibly the Best Belgian Waffle Recipe, featuring a yeasted batter and the addition of thick cut bacon! 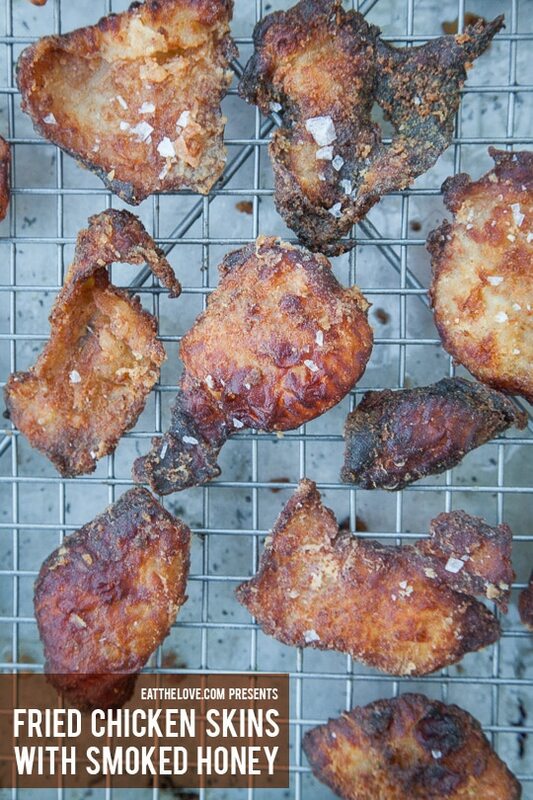 These deep fried chicken skins served with smoked honey are easy to make and taste every bit as good as they sound and look!